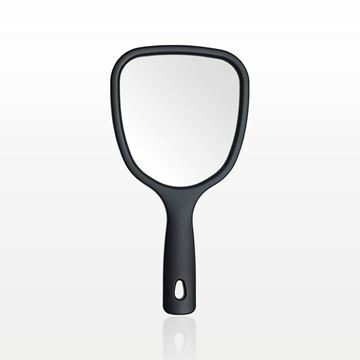 This small hand held mirror is perfect for showing customers their before and after looks. 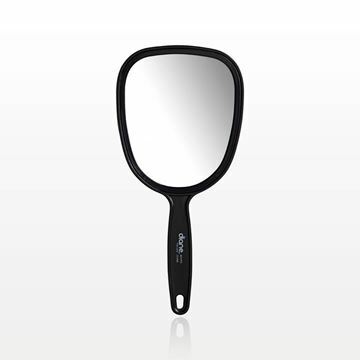 The small size of this mirror makes it great for travel or for the professional makeup artist to carry in their kit. 5,000 Pieces to Print a Logo. 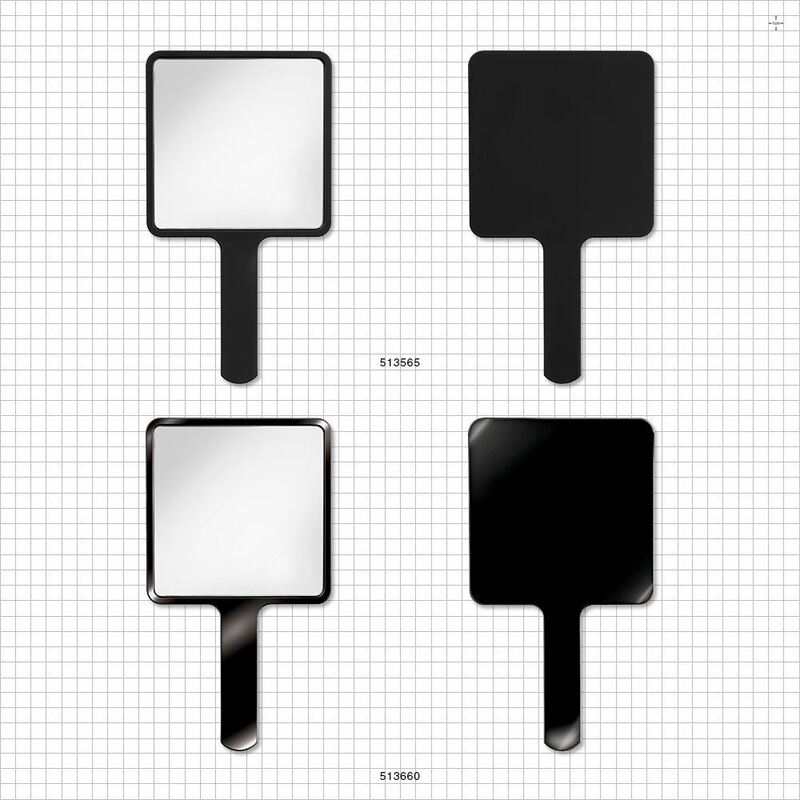 1 Color Logo Printing Starting at Approximately $0.12 Per Piece. 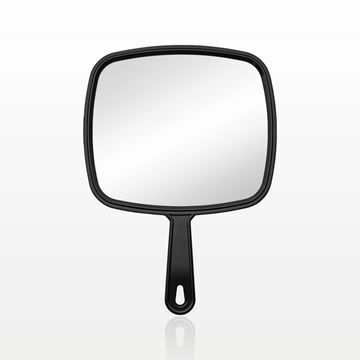 This matte black, hand held dual sided mirror is perfect for showing customers their before and after looks during a makeover. One side offers a 1x magnification and the other offers both a 3x and 5x magnification for close-up views. 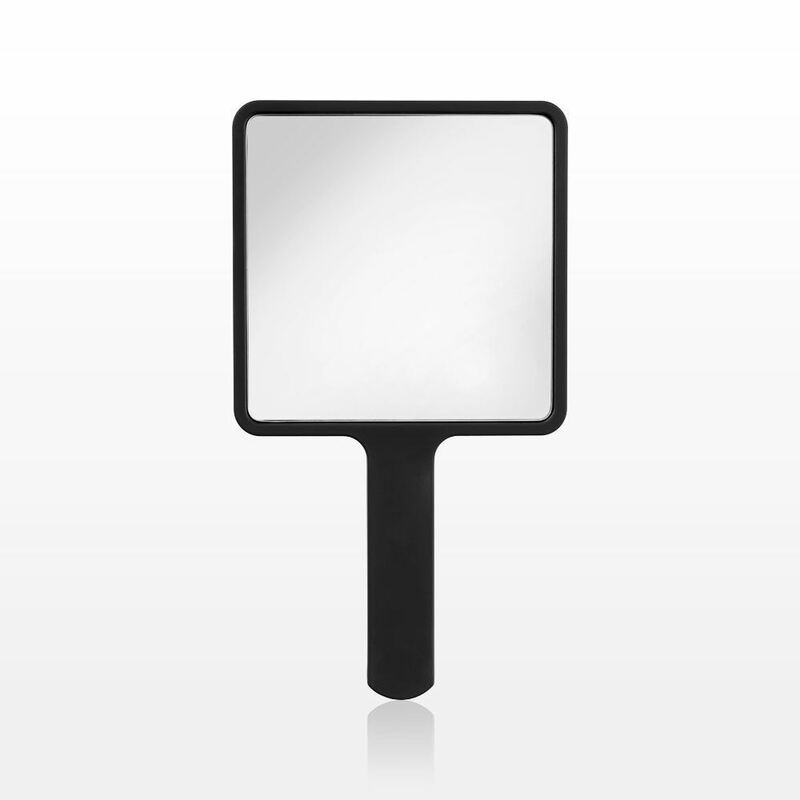 This small hand held mirror with 1x magnification by Diane® is perfect for showing customers their before and after looks. 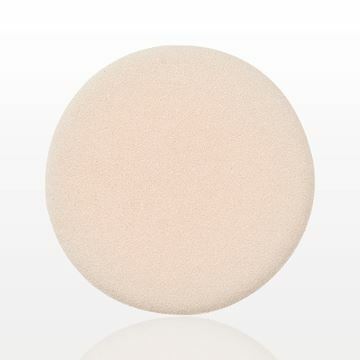 The unique shape of this sponge allows you to easily apply and blend foundation as well as contour and highlight. 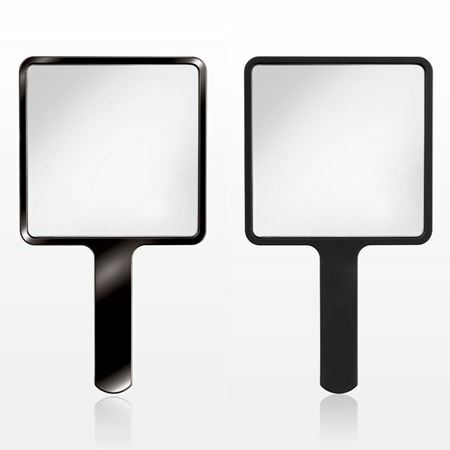 Apply foundation using the flat surface which has a thin protective film to help reduce product waste. 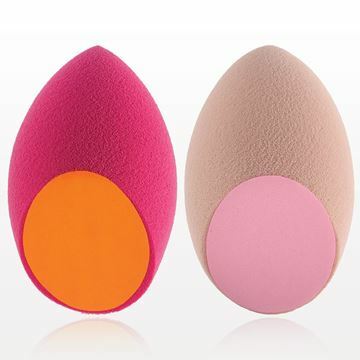 Then, use the rest of the sponge to blend foundation into skin. To clean, wet sponge in cold or lukewarm water. 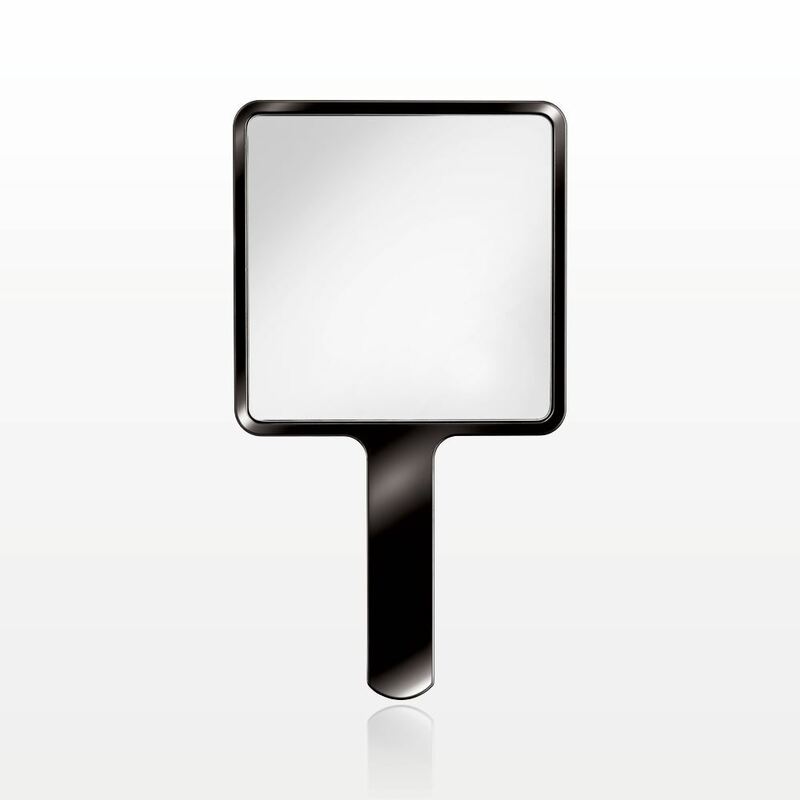 Apply a small amount of facial cleanser, antibacterial liquid soap or sponge cleanser to the stained areas. 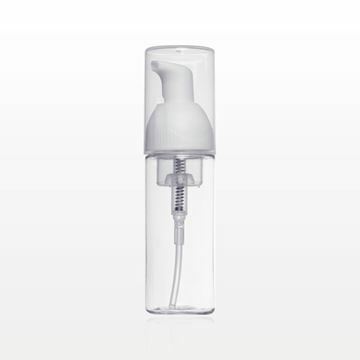 Gently work into a lather without twisting or stretching the sponge. Rinse and repeat if necessary.